D&B #6 Dave & Bobby introduce their first guest to the show, Shallan Ramsey, Inventor of MaskIt. 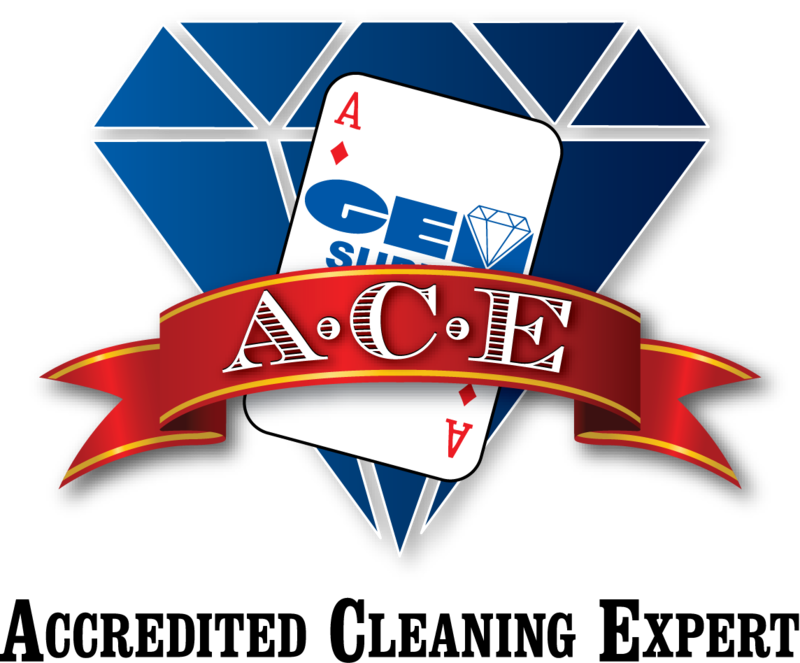 The Beyond Clean PodCast originates from the Academy of Cleaning Excellence at GEM Supply in Orlando, Fl. Here we chat with people in the cleaning industry; frontline staff, custodial supervisors and industry experts. Hear what we talk about and do beyond just cleaning the fixtures in a building. Learn what it takes to provide healthy facilities for others. Listen as Bobby introduces their first LIVE guest to the show, Shallan Ramsey, CEO, Inventor and Founder of MaskIT; a woman-owned, USA producer of compostable, feminine hygiene products. If you think that the world of providing janitorial supplies is boring, just listen to this conversation on the real issues inside the women's restroom! The guys have brought to you a Podcast as you have never heard before. You are about to get an education menstrual issues, bloodborne pathogens, odor control, and entrepreneurship. MaskIT @ GEM Supply Co.